Can Fax Machines Be Hacked? With security being a primary concern these days, you may be wondering, “can fax machines be hacked?” It’s no secret that cyber-criminals hack their way into network systems and websites. What is less known is whether faxes and fax machines meet the same fate. Can people with ill intent intercept these communications as well? One thing that fax machines have going for them in terms of security is their lack of connection to the world wide web. 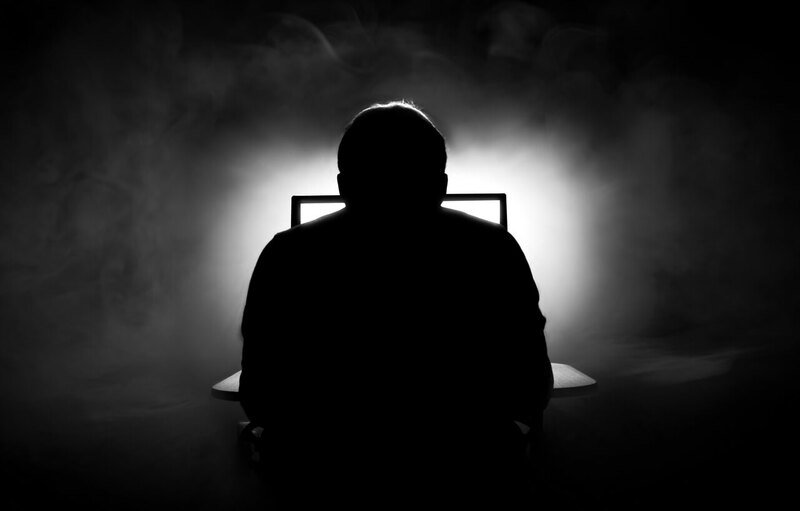 Oftentimes, the internet is the common denominator among hacking incidents. From personal emails, to corporate networks and government websites, skilled hackers can compromise firewalls and security safeguards, and gain access to all kinds of networks. Since fax machines do not send information through the internet, it is completely safe from online hackers. Fax machines scan documents and convert them into images. These images are then transmitted as audio-frequency tones. The receiving fax machine interprets these tones and converts them back into the original message, printing out a copy of the scanned document. Due to the different technology that fax machines use, they are deemed to be more secure than their counterparts. Company executives and other high-ranking officials rely on fax machines more than their emails when it comes to sensitive and classified information. In the event of the 2014 cyberattack on Sony Pictures, sensitive information was leaked and released to the public – information that included private emails and credit card details. Since the attack, Sony Pictures’ chief executive Michael Lynton told the media that he writes sensitive information down by hand and then sends them off via fax. This is just one of the many testaments to how fax machines are generally more trusted and valued for the security they offer. Conversely, emails and other cloud-based communication have to undergo multiple levels of encryption in order to have a higher level of security. Aside from security, there are a few benefits fax transmissions have over other forms of communication. For one, it is an easy piece of technology to use that does not need expertise for the recipient to receive the message. Once a document is sent, the receiving fax machine will just start printing it out for the recipient to receive, unlike an email where the recipient has to login in order to access the message. Also, fax machines are now usually incorporated with other office staples such as printers and scanners, so they don’t have to take up space as its own entity. Although fax machines are way more secure than computers and emails, nothing can be completely impervious to hacks or malicious uses. Since fax machines do not use the internet to send their data, this just means that hackers cannot use the internet to gain access and information from fax machines. However, there are other means for people with malicious intent to gain access to a fax machine and the information being carried over. One way is to bug or tap a phone line. This means physically compromising the hardware by attaching a little device to the telephone system so that it can read the information that is being sent and received. Aside from that, the only other way of getting access to fax machine information is to directly steal the document as the receiving fax machine prints it, or to simply steal the fax machine itself. Like anything else, fax machines are not completely secure, yet they are objectively way harder to compromise or hack than conventional methods such as emails or texting. For the sake of security, using a fax machine is a relatively good option, especially when dealing with sensitive information.